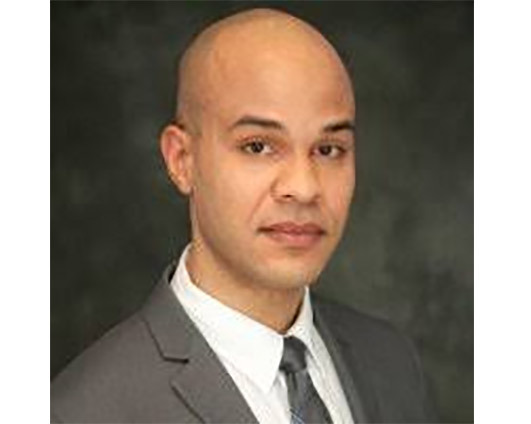 Ari Joseph is Director of Equity, Inclusion and Diversity at Brown Rudnick LLP. An organizational change management specialist, Ari assesses the policies, procedures, and cultures of organizations, and designs and implements strategies to recruit, retain and advance non-majority and first-generation professionals. He has significant experience in project management, talent management, marketing, public relations, communications, business and professional development, and leadership and executive coaching. Ari is Chair of the New York City Bar Association’s Pipeline Diversity Initiatives Committee, a Member of the New York City Bar Association’s Diversity Task Force, and a Strategic Advisor for Generation Citizen. Prior to his current role, Ari served as Diversity Initiatives Manager at Fried, Frank, Harris, Shriver and Jacobson LLP, and Director of Legal Education for Legal Outreach. He has also taught Seventh and Eighth grade English and Social Studies, and began his career as a Mergers and Acquisitions attorney at Dewey LeBoeuf LLP. Ari received his J.D. from New York University School of Law and his B.A. from the University of Wisconsin-Madison.